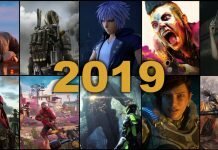 Everybody’s Gone to The Rapture is a first-person adventure game, developed by The Chinese Room and published by Sony, that allows you to explore an open world that its narrative structure plays a major role in gameplay. Creative Director Dan Pinchbeck shares the info through the website’s blog. He explains that voice actors sometimes add their own touch which would ultimately result in forcing a change in the script to the better. 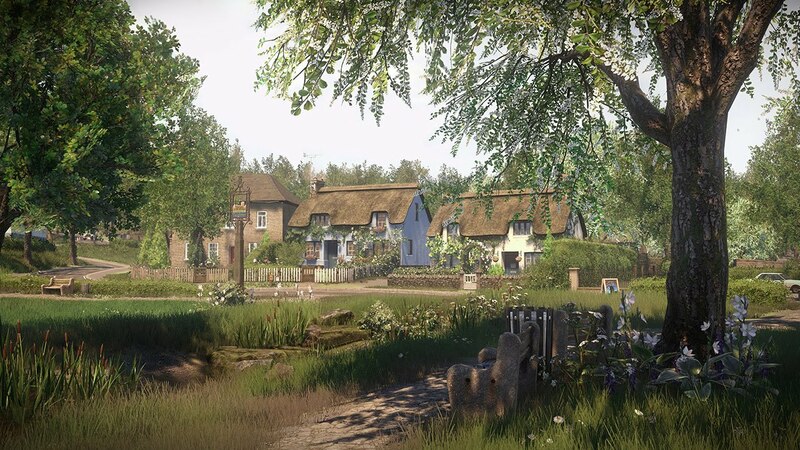 Dan focused on Everybody’s Gone to The Rapture’s open ended structure and that the game lets you have the freedom in finishing the game in one session or divide it upon “six parts of roughly an hour each.” so it would be like a TV mini-series. The game’s characters that meet you are always in the form of light, faceless, which makes it more interesting for the player since he has full freedom to explore their past and know their stories. Everybody’s Gone to The Rapture is going to release August 11 for the PS4.